… he was also pleasuring himself to it. 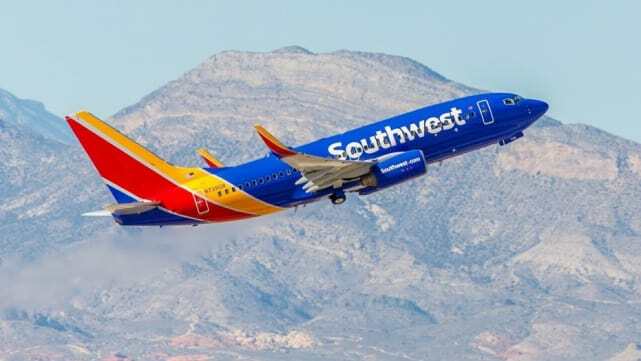 It hasn’t been the best run of late for Southwest, as one of the company’s planes nearly killed everyone on board in April of 2018. 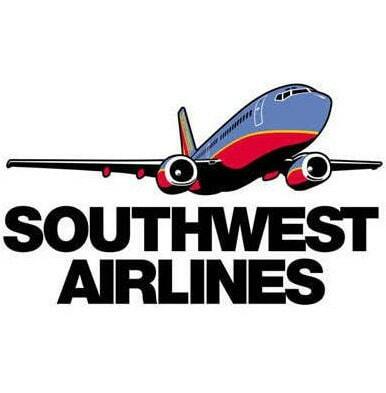 But that thing is tiny AF, Southwest. I don’t want to be looking at it. Eden Sassoon Joins The Real Housewives of Beverly Hills! Next story Garrett Yrigoyen Apologizes For Instagram Scandal: I’m SUPER Sorry I Got Caught! Previous story Roseanne Spinoff: Might It Actually Happen?! ?